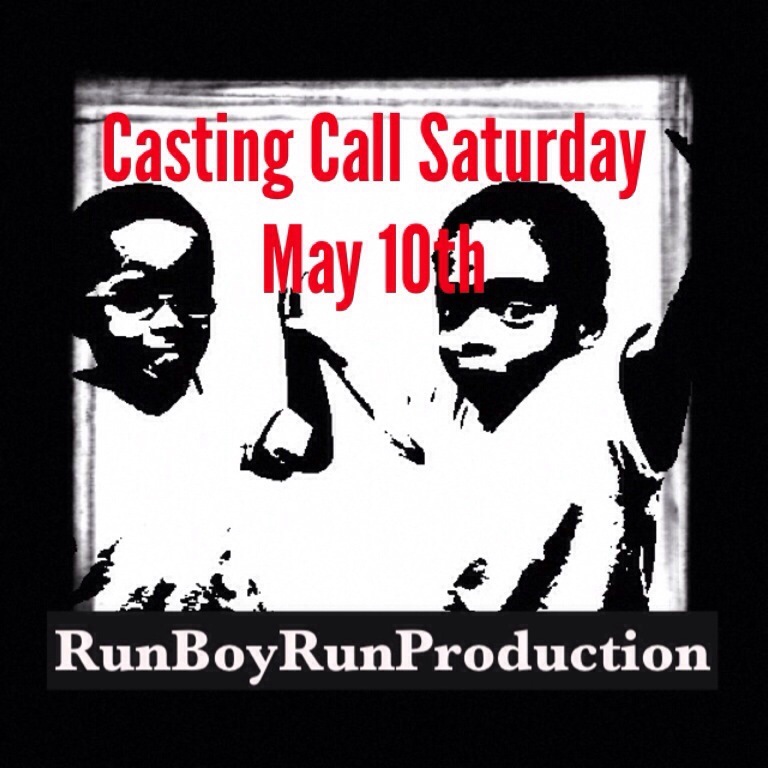 Run Boy Run Production is seeking actors for the Play “Underground Episodes” which will be featured in the 2014 Philadelphia Fringe Festival. Please send your resume and headshot to​ RunboyRunprod@gmail.com for more info and to be assigned a timeslot. Run Boy Run Production is seeking actors for the Play “Underground Episodes” which will be featured in the 2014 Philly Fringe Festival. Please send your resume and headshot to RunboyRunprod@gmail.com for more info and to be assigned a timeslot. I’m in agreement with Magic myself.. He wasn’t right for the team and how he was picked for the job wasn’t right as a split second replacement because Jimmie didn’t like Phil so he picked him the next day. Happy days are here again! Mike D'Antoni resigns as the Lakers coach. I couldn't be happier! Charles Barkley didn’t like what his fellow Basketball Hall of Famer and NBA analyst had to say. It wasn’t anger as much as disappointment, like when your parents catch you trying to sneak downstairs to eat all the cookies and play video games.